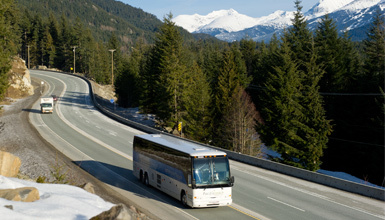 Your trip from Vancouver to Whistler will be smoother than ever on the stunning Sea to Sky Highway (Highway 99) with multiple transport options to suit every budget and group size. 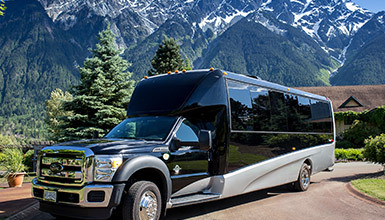 Get a shuttle bus or charter vehicle, soak in the amazing views of Howe Sound and the Tantalus Range and arrive refreshed and relaxed to start your vacation. 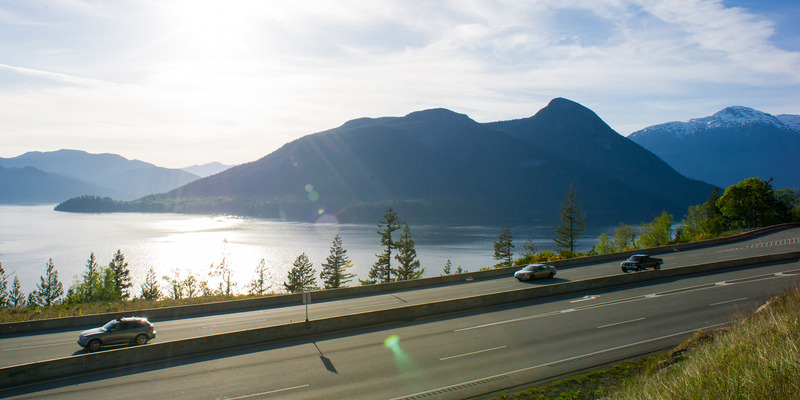 Book transfers from nearby airports including YVR, downtown Vancouver, or Vancouver Island to Whistler. 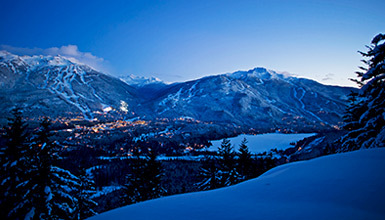 Arrive in style - hire a vehicle and driver to get you to Whistler so you can relax and enjoy the views. 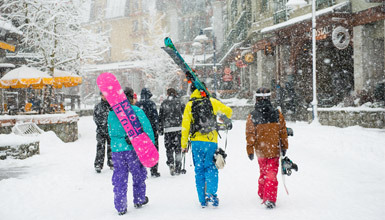 Hire a car for a one-way/return trip to or from Whistler and Vancouver. Save on parking and go sightseeing on the way! 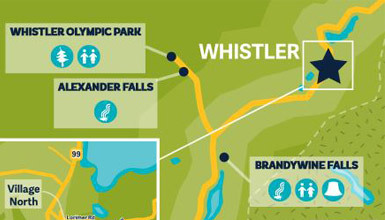 Navigate to Whistler with these handy driving directions from Vancouver, Vancouver airport and Seattle. 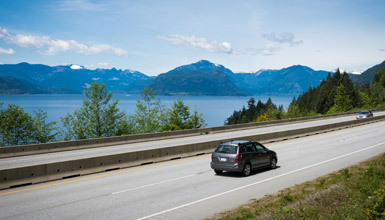 Leaving the car behind on vacation can mean (among other things) having a better vacation. 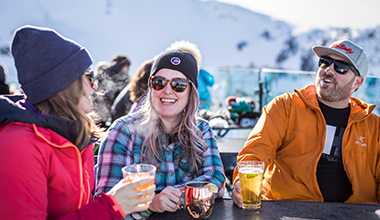 The Whistler Insider reveals why.